Just like President Obama, just like Senator Harry Reid, Senator Mark Udall lied when he said we could keep our health care plans and doctors. He proudly cast the 60th vote for Obamacare, leading to the cancellation of 250,000 Coloradans’ health care policies. He had an opportunity to lead. 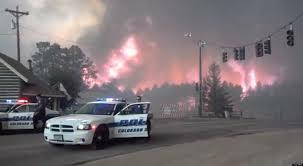 He had an opportunity to look out for the people of Colorado. But instead, Mark Udall went golfing with the President, voted with Harry Reid, and now has the gall to tell Coloradans how hard he is fighting for us. So far, he’s gotten a pass from the media and public—but we intend to change that. The role of politicians is not to tell us what size soda to drink, what sort of light bulbs to buy, or what kind of health insurance is best for our family. But Mark Udall doesn’t understand that. He seems to believe that he knows better than the citizens he serves how we should take care of our families. This is not OK in the White House and it is not OK for our US Senator. UdallLied.com is a project committed to exposing Senator Mark Udall’s lies and leadership failures. 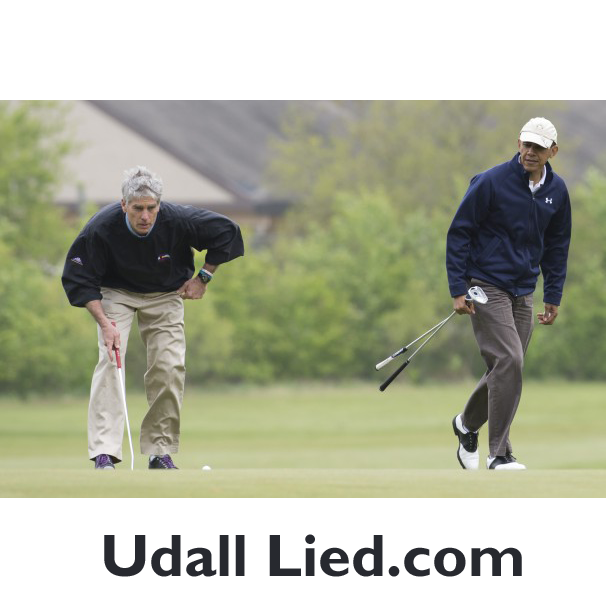 UdallLied.com is telling the truth about Senator Udall’s record. While Republicans focus on their primary, UdallLied.com is committed to focusing 100% on Mark Udall. We might disagree on which Republican to support in the primary, but educating people on Senator Udall’s voting record is a goal we can all agree on. We launched UdallLied.com on December 15th, and within the first 48 hours over 10,000 people had viewed the introductory YouTube video. We know the message is resonating with people. I’m asking citizens to join me in exposing Mark Udall’s lies. Please visit UdallLied.com. You can watch our introductory video, connect with us on social media, and make a contribution. Every dollar goes to spreading the message that Udall Lied. We have got to get Udall out of office. He is just like Obama and lies just like Obama. Udall is interested in his billfold and cares less about the people he was put into office to serve. He is nothing more than a rubber stamp for Obama. Mark Udahl has supported every Obama program that has ever been brought up without any regard for the damage it has done to his constituents. When I called his office to register my opinion (which is always conservative), his staff treated me like I had no idea what I was talking about. Udahl HAS TO GO!